Helo ! Whether you’re learning Welsh for work, learning for family or learning for travel, our Online Welsh language course through Skype will help you to learn Welsh from experienced Native Tutors any time anywhere! Welsh is an amazing and distinctive language that is fast gaining popularity worldwide. It is a Celtic language spoken mainly in Wales. There are several hundred speakers in other countries like Patagonia, Argentina, Scotland, Canada, the USA, Australia and New Zealand. There are approximately 580,000 Welsh speaking people in Wales alone. Welsh language is being taught in all the schools in the country and has gained much importance in the recent years. Learning Welsh can pave way for a whole world of opportunities. One of the most common reasons for people to learn Welsh is because they have chosen a Welsh-medium education for their children. Another main reason for people to learn welsh is to improve their job prospects. Since laws in Wales demand the public sector to treat Welsh and English equally, there is a rise in demand for people who can communicate well in both languages. Many others opt to learn Welsh to gain a deeper understanding of the Wales’ culture and history. Knowledge of Welsh will certainly come handy while trying to understand the vibrant Celtic culture of this region and also you wouldn’t get far in tracing your ancestors, without some access to the local language. 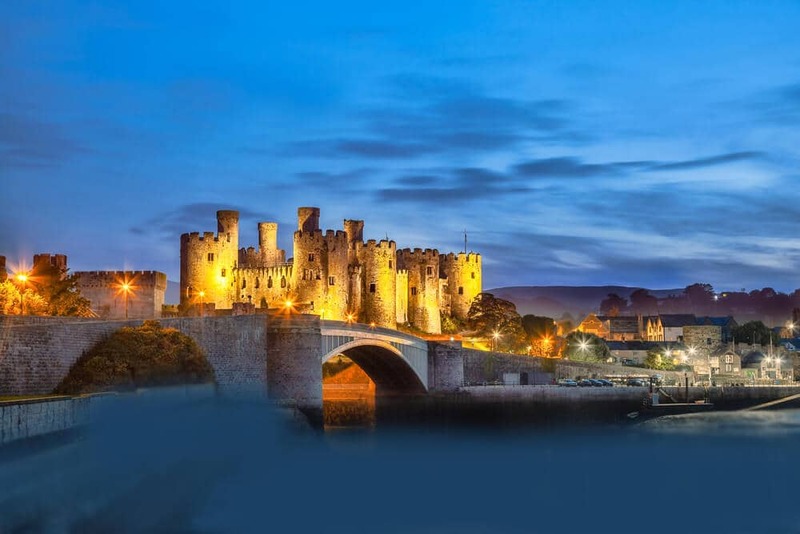 Welsh can open wide the door to one of the most fascinating countries that is perched on the rocky fringe of Western Europe. If you are one of those who want to learn Welsh, you will never run out of options. Language schools across the UK offer Welsh courses. But the most cost effective and efficient way to learn Welsh is through online learning. Join our one-to-one Welsh Skype lessons to gain proficiency in Welsh in a cost effective and fun way. You can benefit from our online Welsh classes no matter what your fluency level is in the language. Our private Welsh lessons through Skype with native tutors offer you an efficient and effective way to learn the language – from beginners to higher levels. All you need is internet access and headphone and you can start learning Welsh from the comfort of your home at a time that suits your lifestyle. All our lessons are customised to the meet individual learning objectives and needs of the students. Our one-on-one lessons with the native tutor will help you master the language in a quick and efficient way. Join our online Welsh language learning course today and get the most out of speaking Welsh. You can now take Weish classes one-to-one using Skype with a tutor of your choice. Our Weish lessons are custom, effective, comfortable, and fun. Pick a tutor NOW! Choose anything specific. Whether it is conversational Weish classes, business Weish lessons or just learning how to greet and impress a loved one. We can help you with them all.